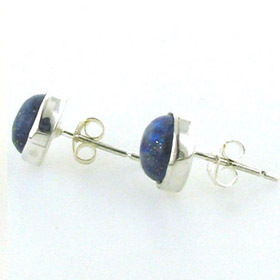 Lapis Lazuli droplet pendant in sterling silver. 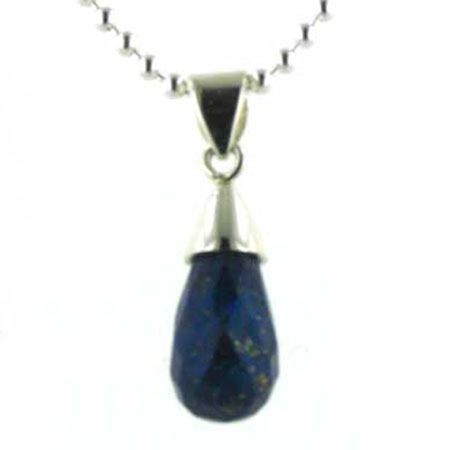 This fancy cut lapis lazuli droplet is faceted all the way round and glistens like coal as the light catches the cut surfaces. 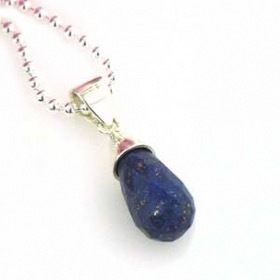 It creates a gorgeous droplet pendant. 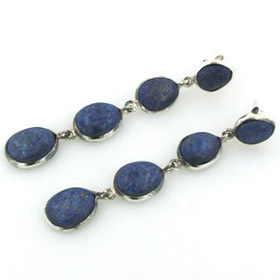 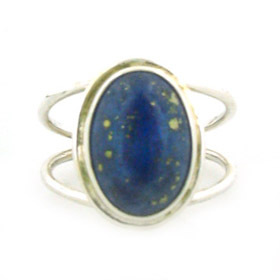 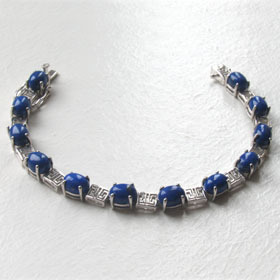 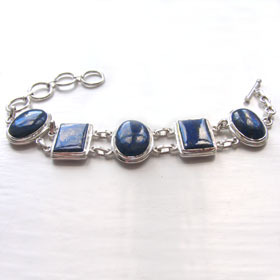 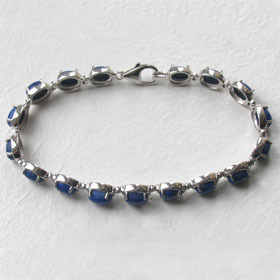 The lapis lazuli is a deep royal blue with the characteristic sprinkles of gold pyrite. 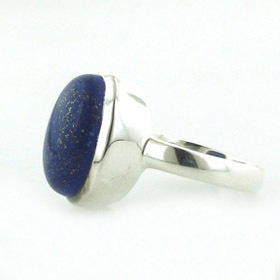 It is set into a sterling silver cap with a plain bale. 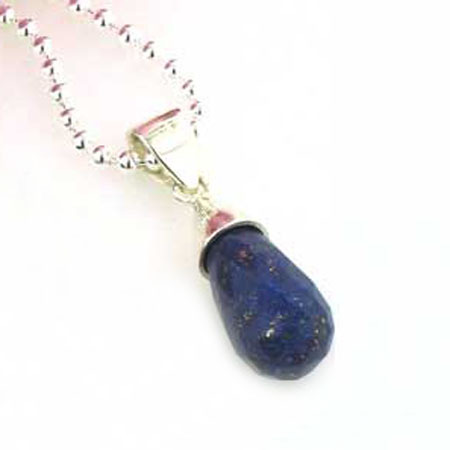 For the perfect sterling silver chain to wear with this beautiful pendant see our collection of Italian sterling silver chains. 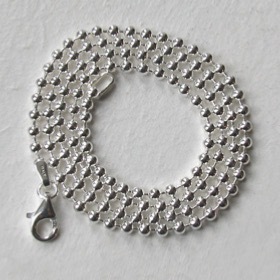 The chain featured is our 2.5mm ball chain (see below).